Aaron Swartz was an internet activist who allegedly committed suicide by hanging himself Friday. Curiously, the question arrived at culmination of a full moon, one with an interesting pattern. 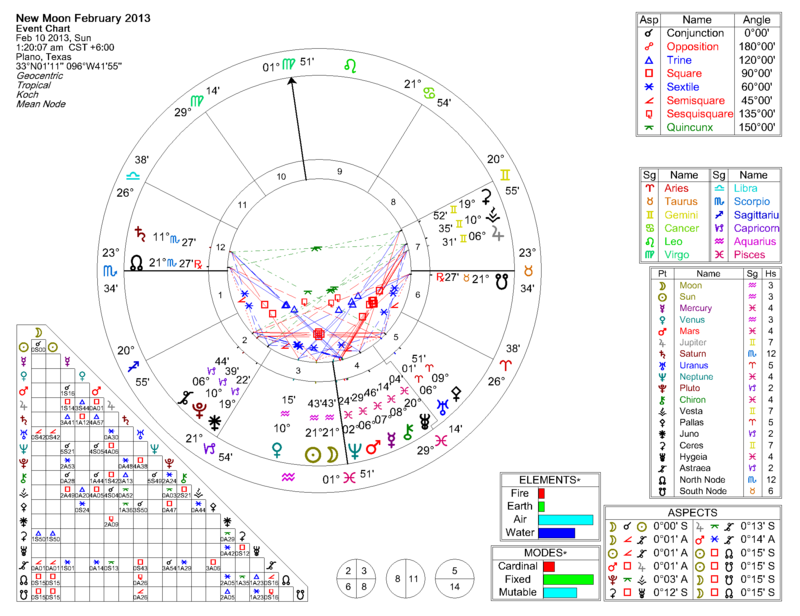 Chiron opposed the 8th (Sun on Asc), and Jupiter opposed Catastrophe. 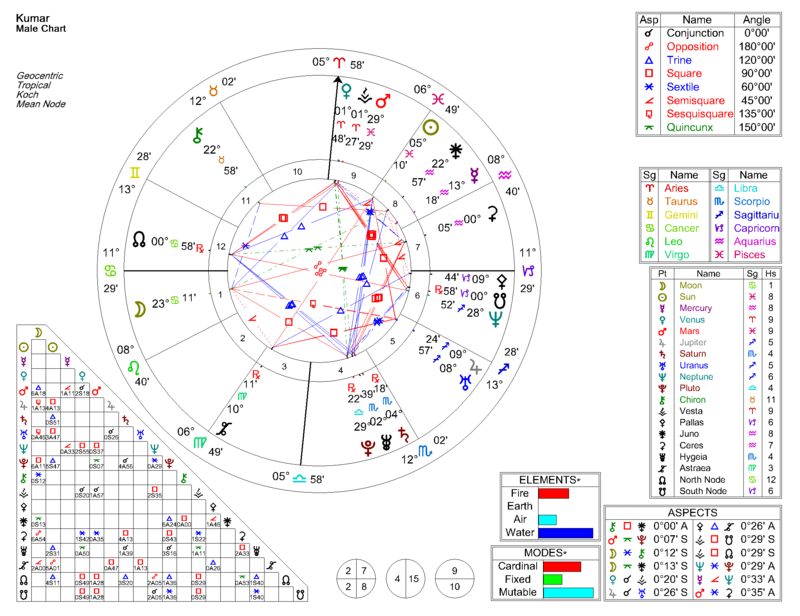 Pluto is near the 4th house cusp (graves, final resting places), and the ruler of the 8th (Venus) is near Pluto. 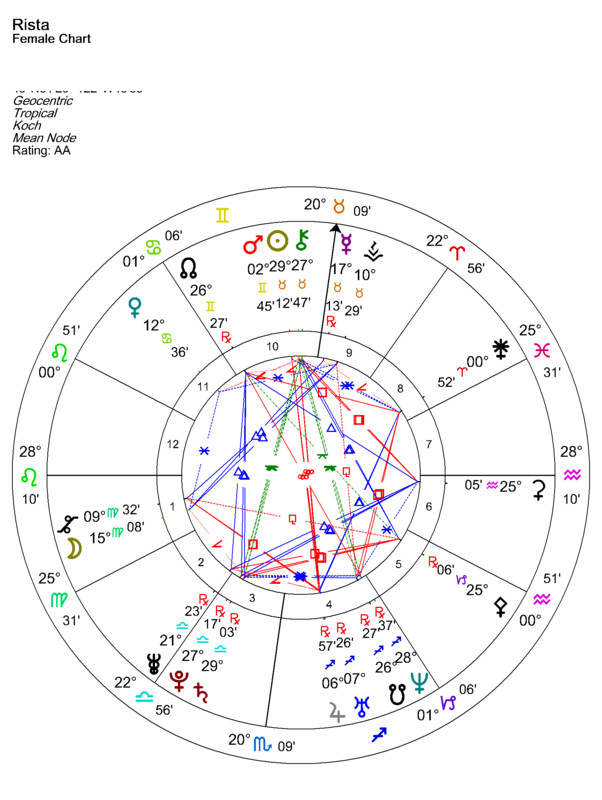 Venus is also semi-square Chiron in this chart. 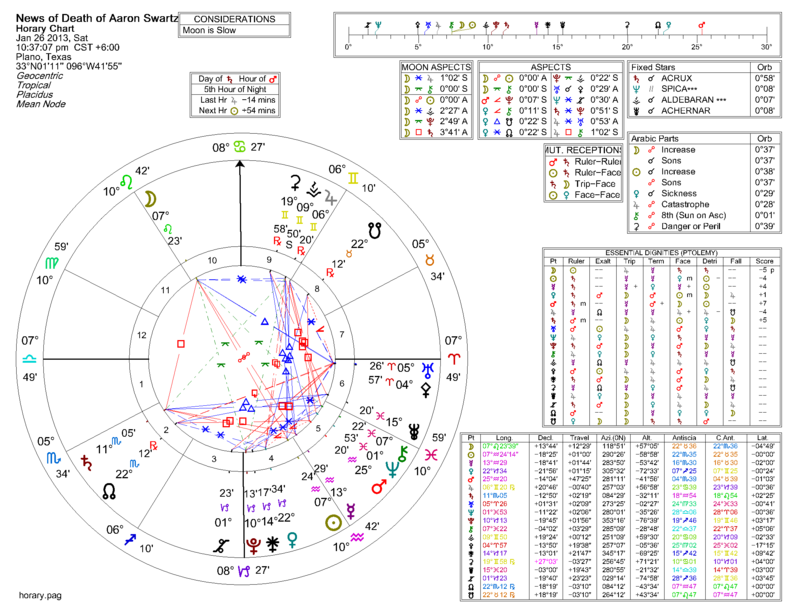 This Venus & Jupiter activity indicates that someone (maybe several someone’s) likely benefitted from Aaron’s death. Uranus (Prometheus) has set. Metaphorically, Prometheus is the bringer of light (insight, knowledge, genius), and he has now set (moved below ground). Opinions may vary, but I suspect that we are all worse off for this loss. The Founders of the United States were people like Aaron, and that kind of courage is needed to protect the rights of us all. What does this mean? The combination of squares and inconjuncts will leave people with a feeling that they “need to act.” The squares will not let people sit still, but the inconjuncts (quincunxes) will leave people with a sense of dissatisfaction regarding whatever they do, or do not, accomplish. Noteworthy, also, is the Thor’s Hammer (aka “God’s Fist”) that precedes this formation on February 1st. Moon is at apex of the Thors Hammer while Jupiter and Chiron are on each leg. The Thor’s Hammer may produce rash action (if not an explosion). The Square Key will color the reactions which will likely be ineffective or misguided. Four aspects stand out: (1) Mercury (T) Opposite Mercury (N); (2) Sun (T) Conjunct Jupiter (N); (3) Mars (T) Square Ceres (N); and (4) Neptune (T) Trine Venus (N). We also note that Pluto (Capricorn, T) is Sesquiquadrate Uranus (Leo, N) and Vesta (Taurus, N), forming a Thor’s Hammer. 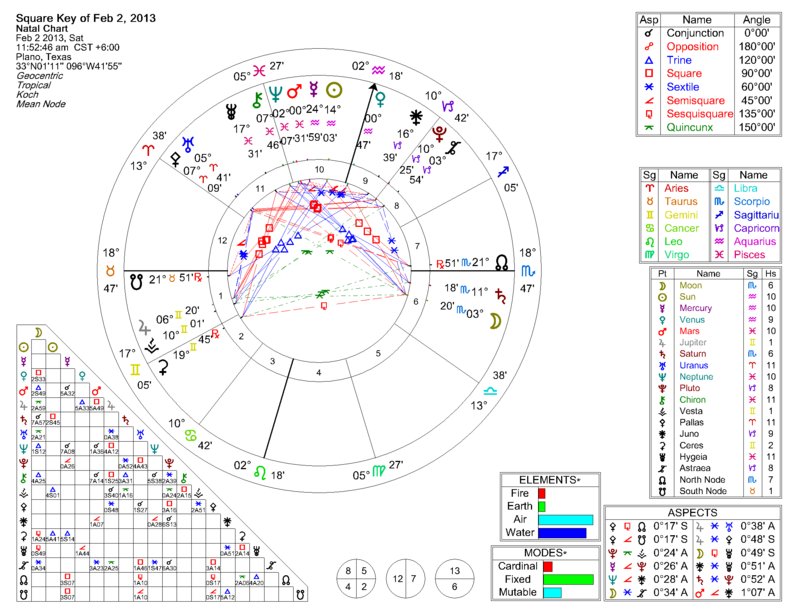 Mars perfects a conjunction to Uranus soon after the Equinox, and both are applying to squares to Pluto in Capricorn. Both are applying to sextile Jupiter, and Jupiter is apply to quincunx Pluto. This is an “energetic” (and possibly violent) time. We do not know whether this brings flood or drought, but we hope it brings neither. We hope it brings healing. 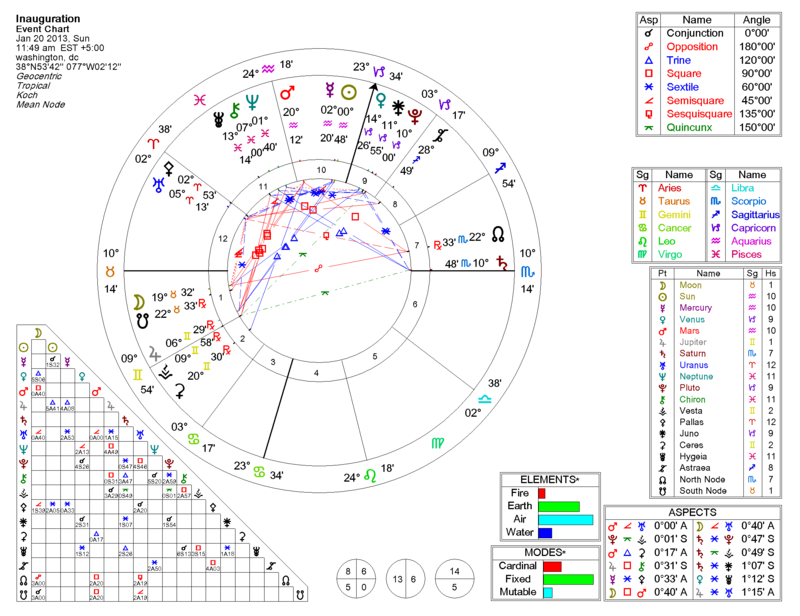 What stands out about this chart are the large number of squares, overall, and Mars square Jupiter, exact to within a few minutes. 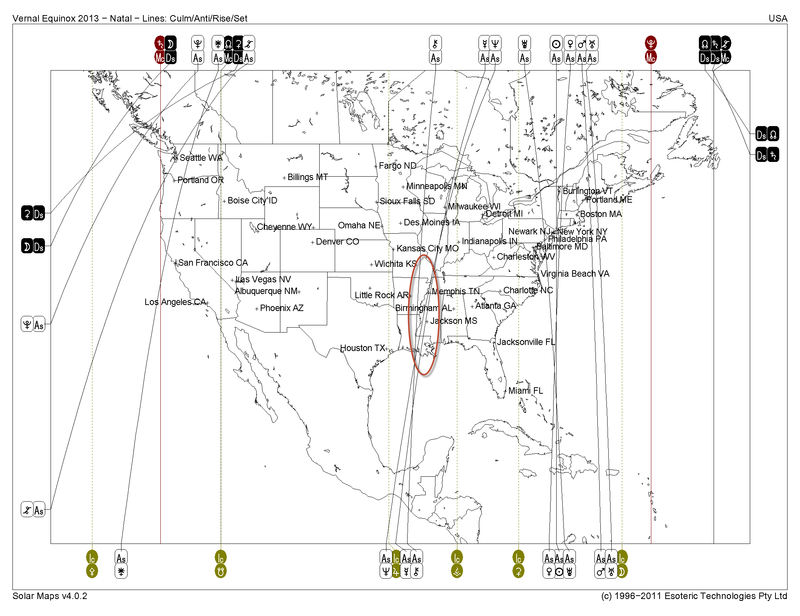 This particular new moon has a great potential for “action” and may be a bit dangerous. A fair number of the squares are gemini / pisces, so this could be a good time to focus energies on making progress in creative areas. 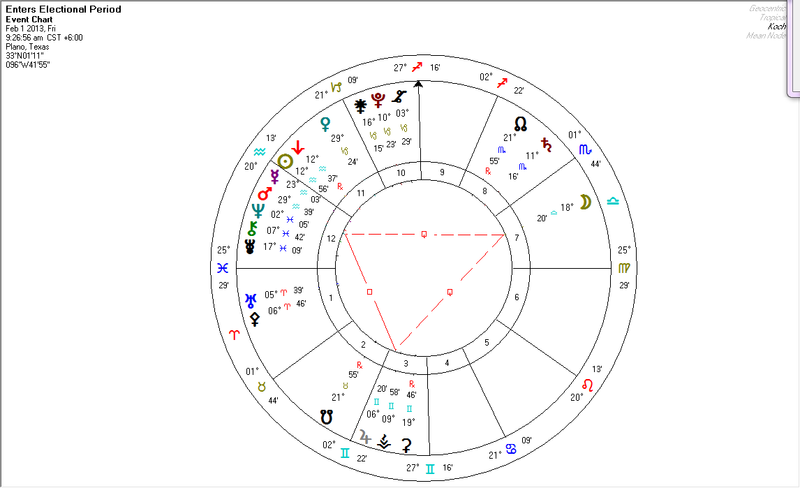 We think this could be an important new moon for reader Gina, given Jupiter opposite Ascendant for her near this new moon. We also note that this is the beginning of the Chinese Year of the Black Water Snake. 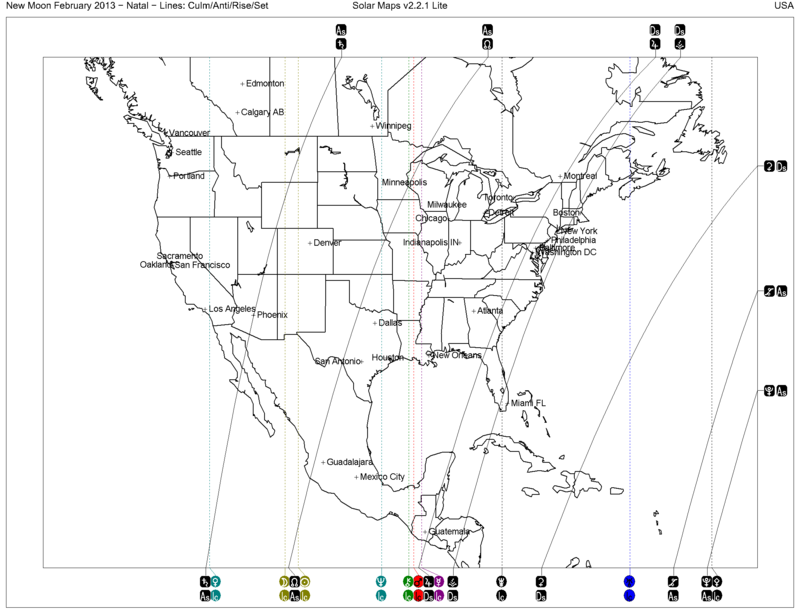 Here is another detailed analysis. 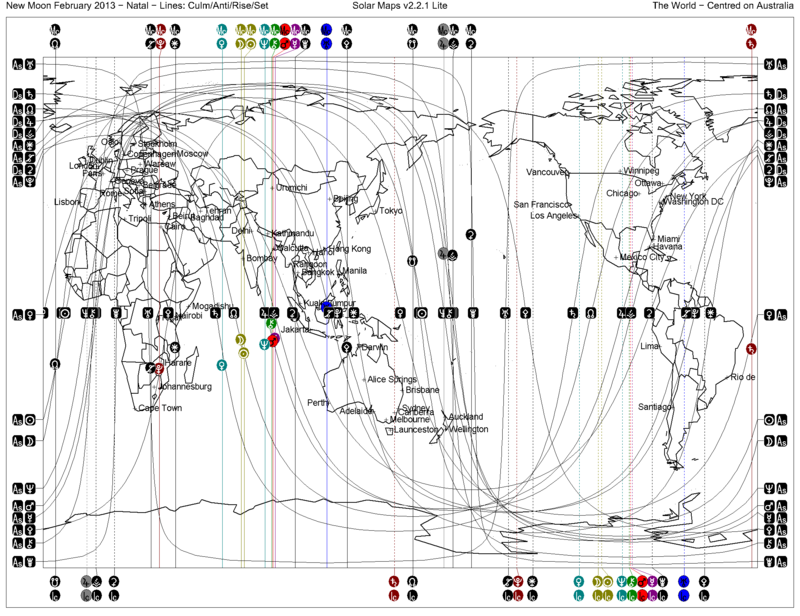 And, this blog entry predicts a year of disaster. We find it curious the the Year of the Black Water Snake is characterized by a powerful outer planet Grand Water Trine, including the powerful Saturn Trine Neptune events. 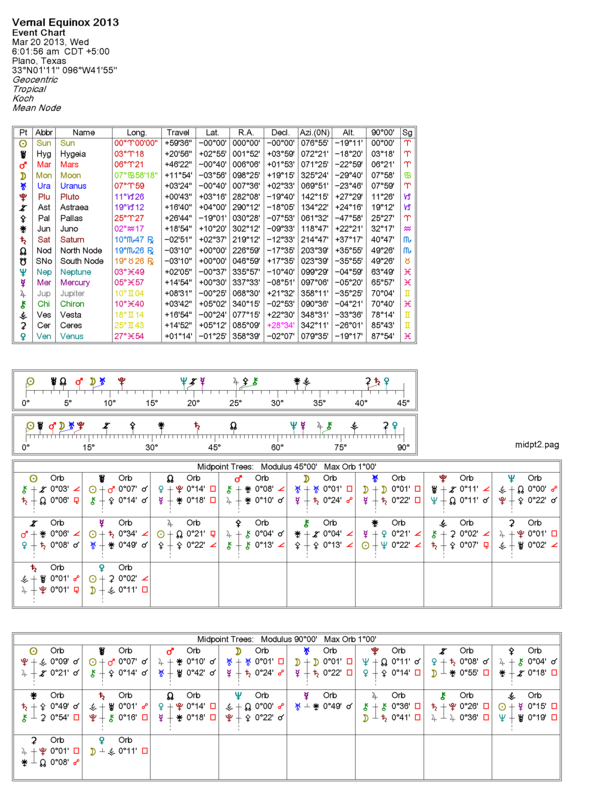 The chart for the following full moon is found here. 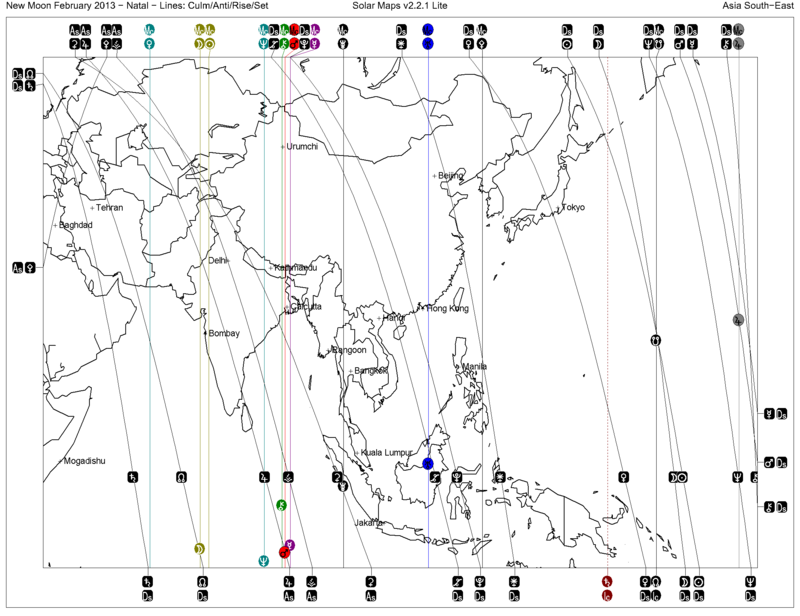 In our analysis, we see that Kumar has Venus near midheaven with Vesta and Mars nearby. This is generally a favorable configuration, and it also suggests that Kumar would benefit greatly from study in the univeristy, travel, or both. Kumar may also proper in settings involving legal issues. But, with Mars in the 29th degree of Pisces, he has to be careful to avoid engaging in dishonest or criminal activities. He will face temptations. 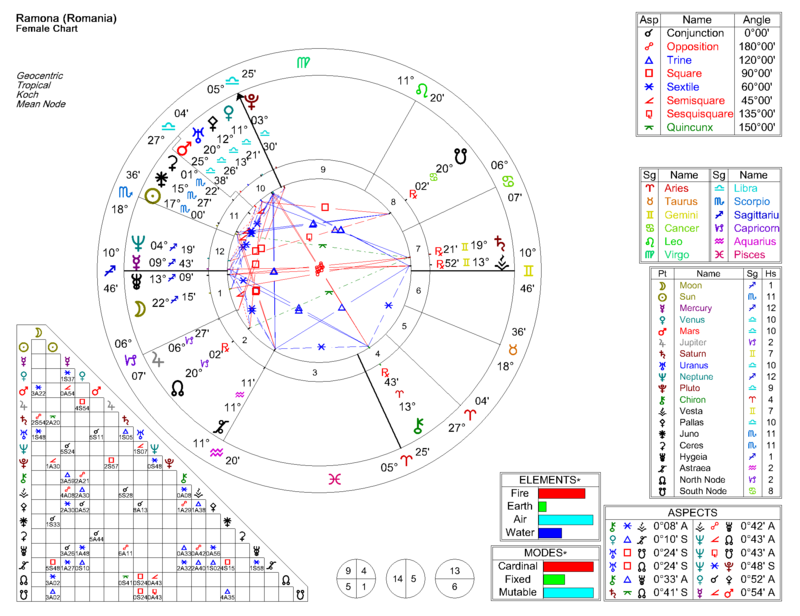 With Moon in Cancer in the first house, women are particularly important to Kumar as are all things “water.” He is a solar pisces and has a water grand trine in his chart. He is capable of rising from humble beginnings to significant wealth if he is willing to work. 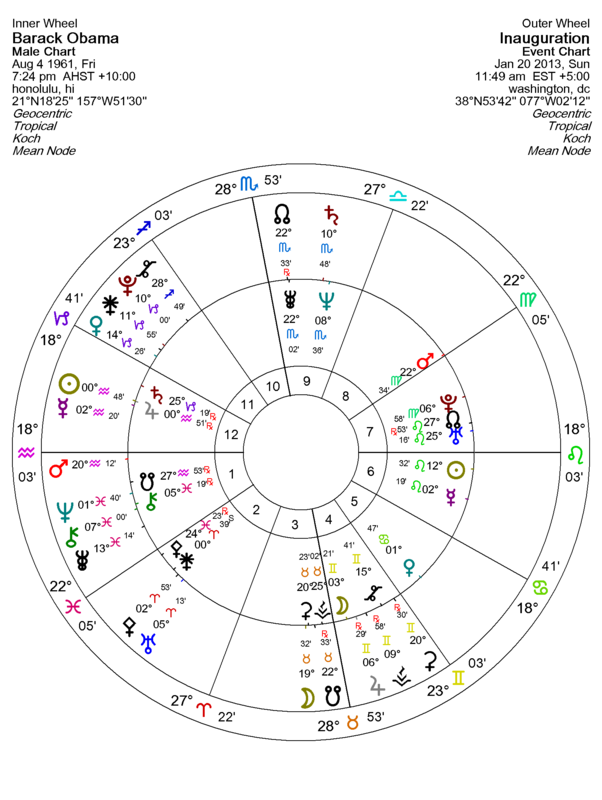 His Saturn is in Scorpio (the other piece of the grand trine, besides Moon & Sun), and he is still likely feeling the aftershocks associated with the Saturn return process. We suspect that he recently had a major life change: a marriage, divorce, birth of child, or possibly a death of close relative. He may have made a major career shift. i am a female scorpio. i passed throught a very rough time over the last 4 yers . i feel like the sun will never shine again in my life . the last ”lesson of life” was an abrupt break up last june ,still i can’t recover from that painful situation ,i was so attached to him . up to now i don’t know what went so wrong between us that it couldn’t be fixed. i read more than 200 answers on your blog . you are impressive . maybe you can help me at least to anticipate the next black events in my life so i can be prepared . For the time being, we will focus on Ramona’s chart in our analysis. Ramona has Saturn in the 7th house of relationships and marriage, and that is a difficult placement. It means that she has to work at relationships, and they may not have the glamor that other relationships have. However, what she builds can endure. In this case, Jupiter has been approaching her Saturn. Indeed, we think that what looks “interesting” for Ramona are the transits of Jupiter and Saturn to her natal chart in the coming year. Alternatively, she may experience the death of someone important to her. This could be an aging parent or sibling. If this occurs, then this will “trump” any issues with a boyfriend. (We expect this kind of thing to show itself in July, when Jupiter moves from the 7th to 8th house in her chart.) A VERY wise use of her time between now and July would be to spend time with any family members that she has been tending to neglect. While that certainly includes any older relatives, she should also take time to mend relations with siblings and children as well. She must heal these relations and heal her own sense of self-worth first, before addressing any issues with boyfriends. 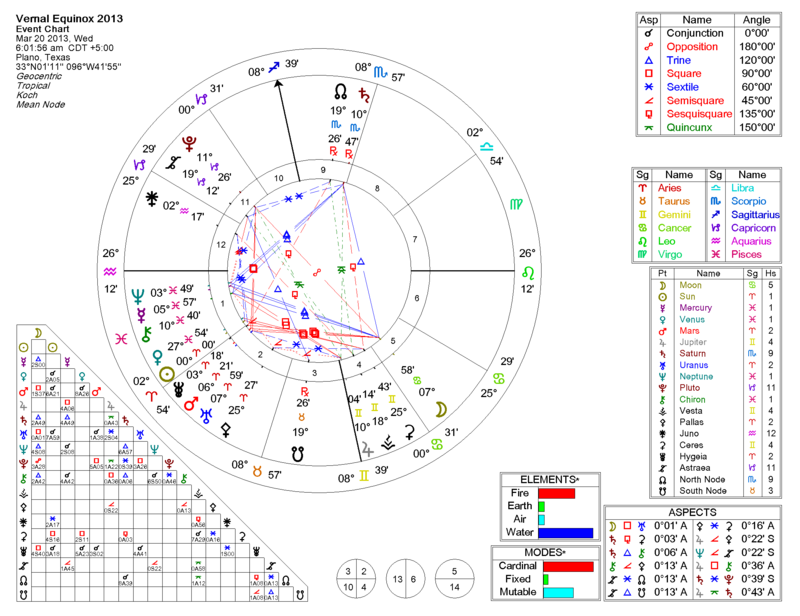 We note that Jupiter squares Midheaven of her chart on July 19th. We have mentioned elsewhere that we believe that is an important period for all of us. Pravasini asks about having a child (and pregnancy). This kind of question is outside the scope of what we ordinarily address, but perhaps we can find an answer in our more broad analysis. Furthermore, we are using Western astrology which is a different system from that which Pravasini has encountered before. If she prefers a Vedic analysis, we recommend that she consult with a competent astrologer trained in that methodology. A preponderance of planets in Leo, Virgo, or both has the reputation of precluding fertility. We do not see that difficulty in this chart. Her moon is in Libra, and in the Via Combusta, so she does meet some life challenges. Located in the 11th house, she tends to have a fair number of friends and generally has good relationships. Her largest difficulty is “drawing the line” with people who would “take advantage” of her good nature. 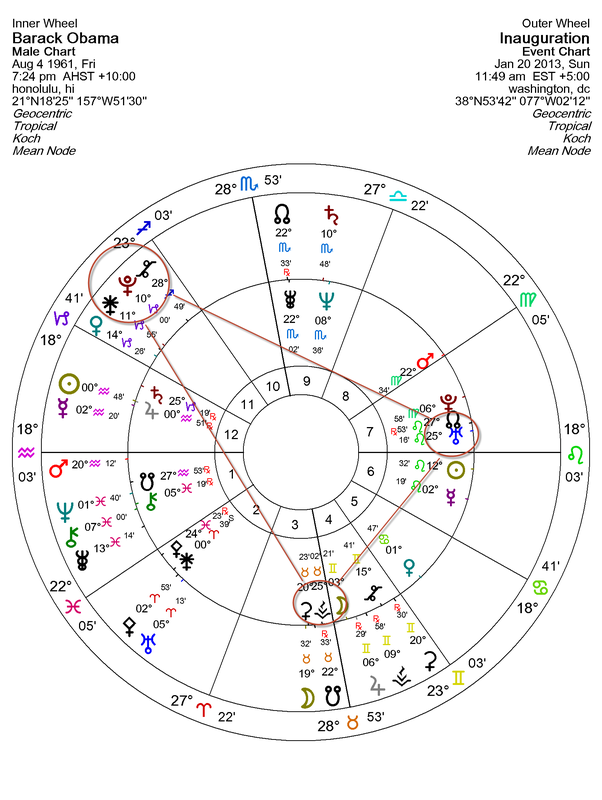 We see Pluto and Saturn in the 12th, and the asteroid Hygeia (health) is beseiged by these two malefics in the house of self-undoing. This could indicate some significant health difficulties, particularly if she works too hard and does not do what is needed to take care of her health. Additionally, Saturn has touched both in the last year, and she has been through her Saturn return. Saturn returns tend to drive certain kinds of events, and the desire for a child is one of them. Other than taking care of her health, and limiting the demands of friends, we do not see any particular obstacle to her having a child. As a side issue, she has Jupiter and Uranus conjunct in the first. That indicates that her life has been frequently puncutated by surprises. Let us hope her wish is granted in a pleasant way. 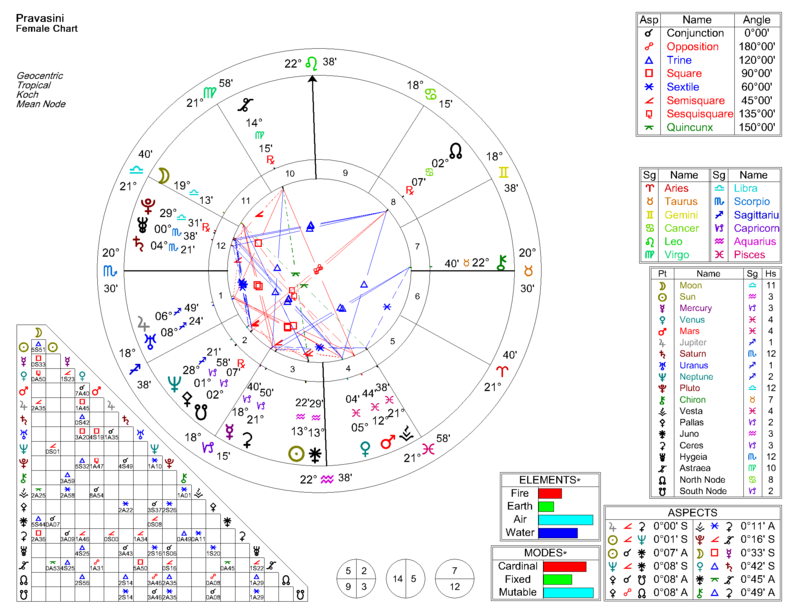 hi, I know that I am currently going through a saturn return and I’m just wondering what I can expect from saturn’s transit into scorpio? I have been involved in the arts more recently as well as education what do you see in those fields? 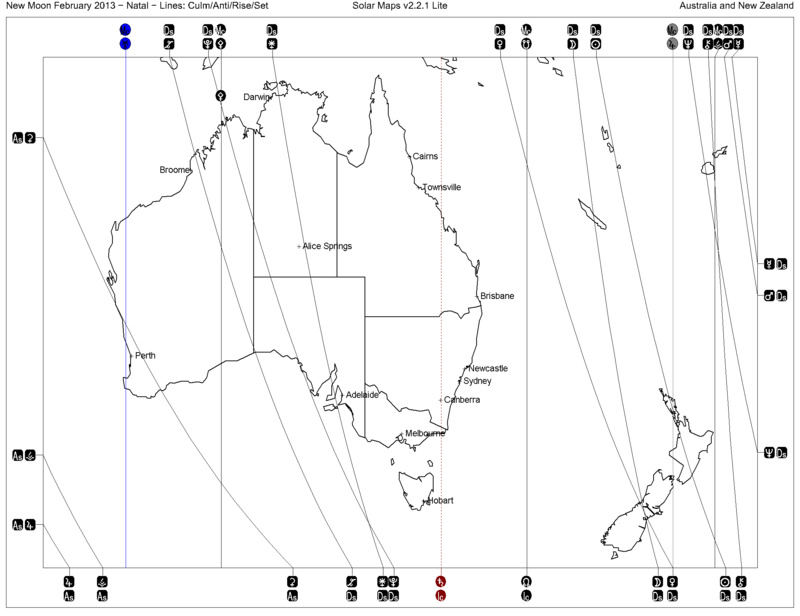 Rista has Sun in late Taurus at 29 degrees. 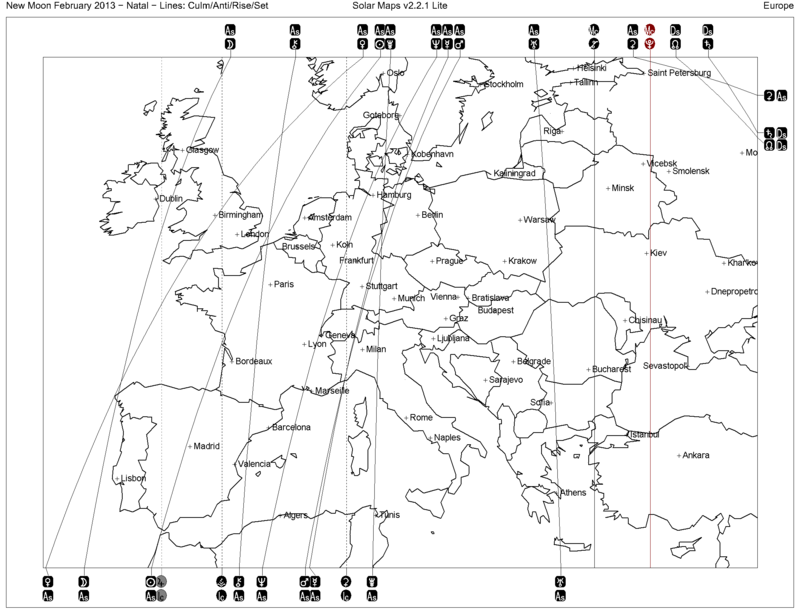 (Similar to, and square, the late Moon in Aquarius of Kalina.) In Rista’s case, a pursuit of education, career, or both in art is not only advised but is “fated.” (She will be VERY dissatisfied, long term, if she does not pursue this.) That is the message of the last three degrees, the last one the most “fated” of all. However, Rista does need to know that this work in art is preparing her for something else: “things Gemini.” While she might find great satisfaction in working in sculpture, she needs to recognize that the day will come when she will wish to communicate her ideas in other ways, spoken or written communication. She can certainly teach, and Mars in Gemini will keep that interesting. When she has a little more experience, she might use her experiences in teaching and art to write a book. Indeed, she should keep extensive notes specifically for this purpose.